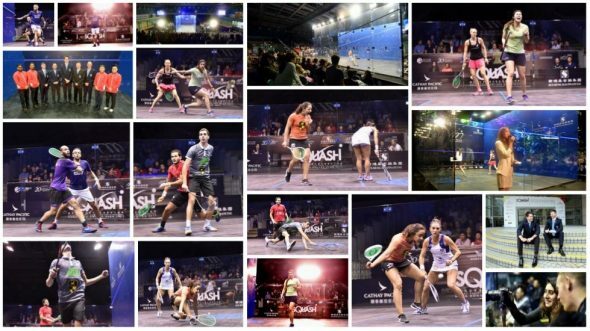 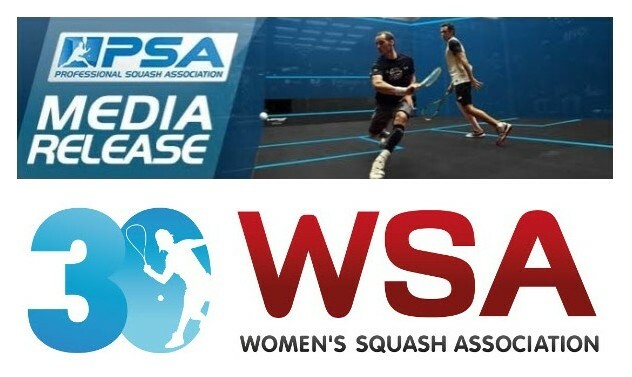 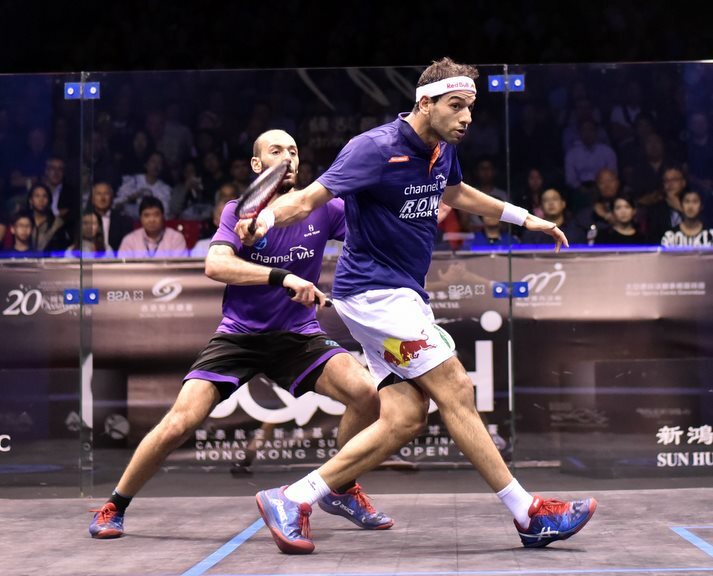 The tournament becomes the third World Series event of the season to host all-Egyptian finals, with the U.S. Open and Qatar Classic also seeing Egyptians dominate and ElShorbagy and Farag will go head-to-head in a repeat of the men’s U.S. Open final. 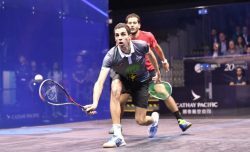 ElShorbagy overcame younger brother Marwan by a 13-11, 11-5, 12-10 scoreline to reach a sixth successive PSA World Tour final. “It’s always very tough physically and mentally playing your brother,” said ElShorbagy. 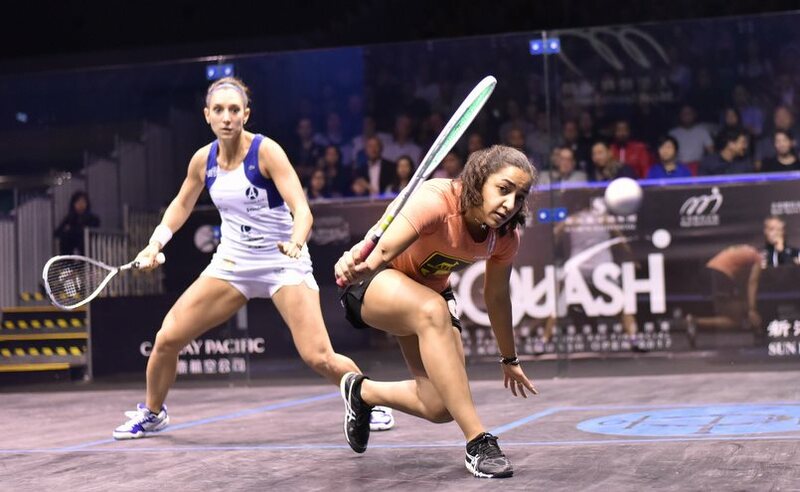 “He’s had some wins over me, I’ve had some wins over him, so it was always going to be tough, especially with the way he has been playing this week. He did unbelievably well to take out [World No.1] Greg [Gaultier], so I had to be at my best. 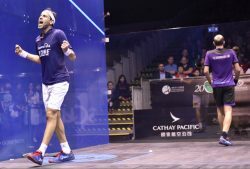 Farag, who beat ElShorbagy to lift a maiden World Series title at the U.S. Open, overcame World Champion Karim Abdel Gawad 11-8, 11-9, 6-11, 11-7 to set up a mouthwatering meeting with the two-time Hong Kong Open champion. 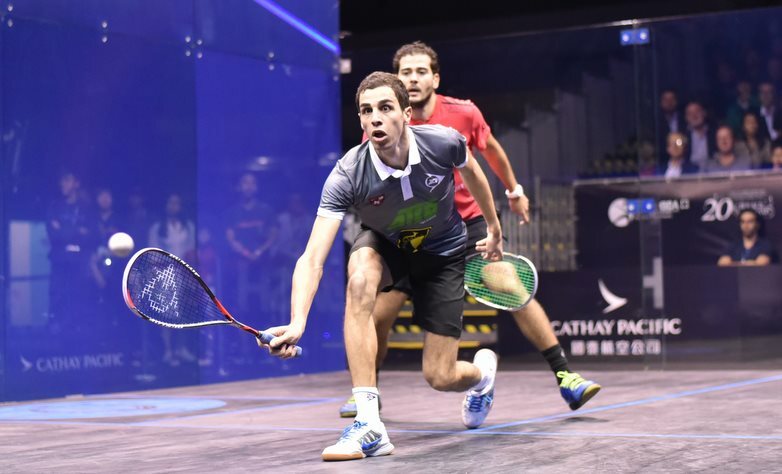 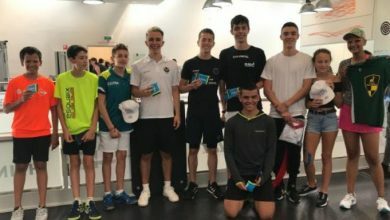 “It was far from easy today, he’s won most of our matches,” said Farag. 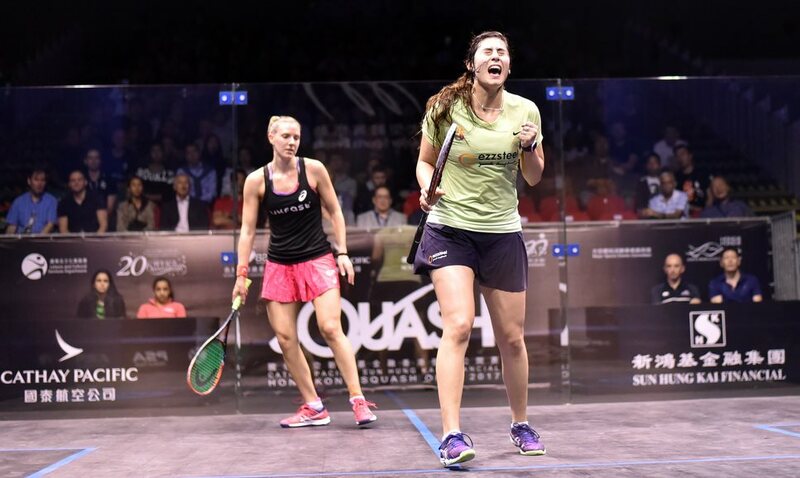 El Sherbini defeated 2015 runner-up Laura Massaro, coming from 2-1 behind to claim her place in the title decider. 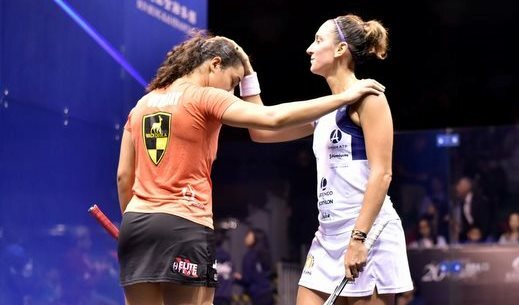 “Playing Laura is very hard, and in the middle of the match, I thought that I just needed to give it everything,” said El Sherbini. 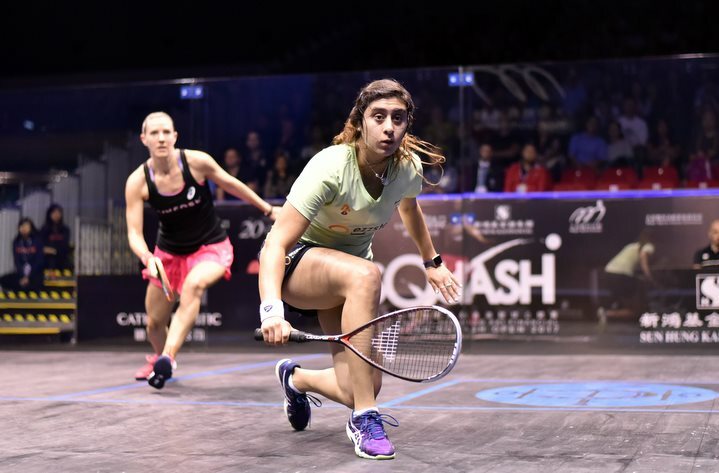 “I started slowly today, I felt flat and mentally wasn’t prepared,” said El Welily.